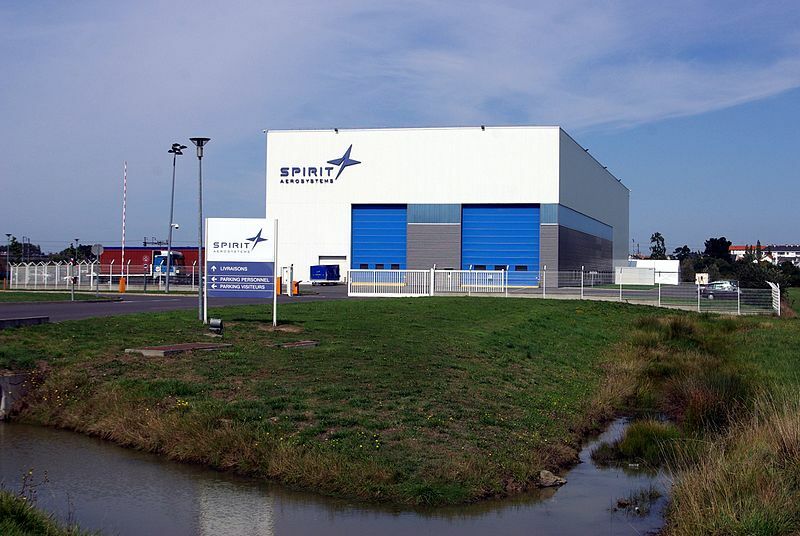 Spirit AeroSystems’ manufacturing plant in Montoir-de-Bretagne, Saint-Nazaire, France. Credit: Duch. The commission launched a Phase I investigation to address potential competition concerns from the proposed merger. Spirit and Asco are suppliers of aerostructures for aircraft manufacturers such as Airbus and Boeing. Aerostructures are components for wings, tail units, and fuselages. Last May, Spirit reached a definitive agreement to buy Asco’s parent company S.R.I.F. With four manufacturing sites, Asco makes high-lift wing structures, mechanical assemblies and functional components. Following the investigation, the EC determined the planned merger would not pose any competition concerns regarding vertical supply relationships or horizontal overlaps in the same markets. In markets where the companies’ activities overlap, Spirit and Asco will continue to face strong competition from other suppliers even after the merger, the regulated stated. However, the EC raised concerns that the merger would reduce competition in the worldwide market for the general supply of slats and related systems. The regulator based the competition concerns on the premise that the transaction would have increased the possibility of companies in the slat systems market working to coordinate their behaviour. The EC’s investigation mainly focused on the potential impact of the merger on Belairbus, a joint venture between Asco, plane parts maker Sonaca and BMT Eurair. Belairbus develops slat systems for commercial Airbus aircraft. Sonaca and Spirit are direct competitors in the slats market. If the merger is completed, Spirit would become a shareholder of Belairbus and would work alongside Sonaca. The regulator feared that this would increase the likelihood of coordinated behaviour between Spirit and Sonaca, which is deemed an anti-competition practice. The coordinated behaviour would have acted against the interests of Airbus and other aircraft manufacturers. However, Spirit committed to mitigating the concerns raised by the EC through some measures. In a statement, the EC said: “Spirit offered to structurally modify the set-up of Belairbus to permanently eliminate its role as a commercial and technical platform for negotiations with Airbus. As a result, all future contract negotiations will be carried out bilaterally and independently between each supplier and Airbus. The commission took note of these remedial measures and concluded that the merger can proceed. Spirit stated that it expects to complete the transaction in the coming weeks.